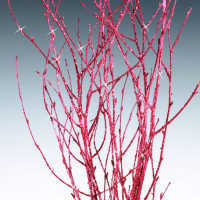 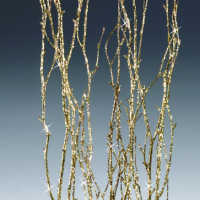 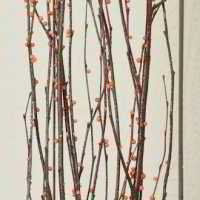 Birch Branches are one of our most popular branches. 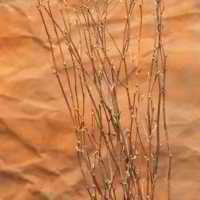 Birch is a strong branch. 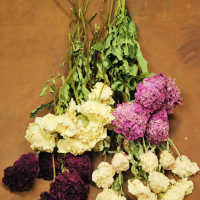 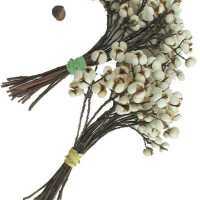 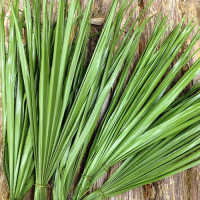 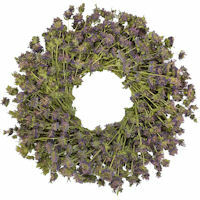 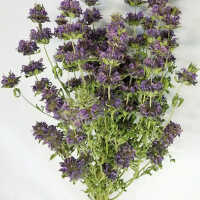 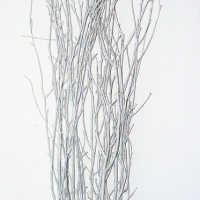 It is straight and can be used for a lot of different decoration opportunities. 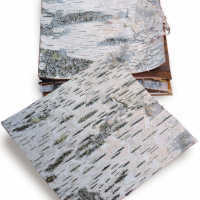 We many different types of birch so one is sure to fit your decorations. 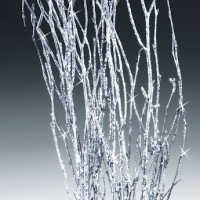 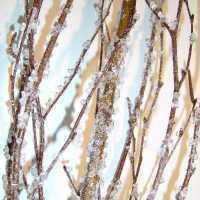 We have: Natural Birch branches for every arrangement, Frozen Birch with flake crystals that look like snow for winter, Glittered birch to add sparkle to your holiday arrangements, Ice crystal birch for a very unique winter look with ice crystals, white birch for your wedding and other white branch arrangements. 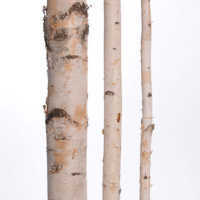 Take a look at them all and if we don't have the birch you are looking for please call and we will get it in for you. 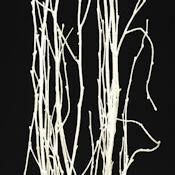 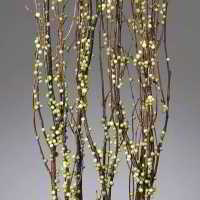 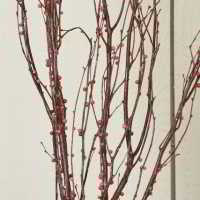 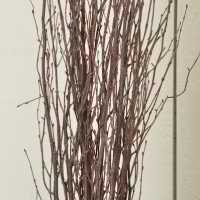 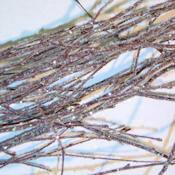 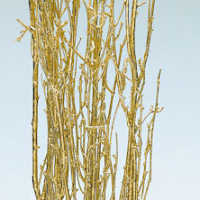 Natural Birch Branches - 5 branches per bundle, natural brown color, 3-4 feet tall, Case discounts available.